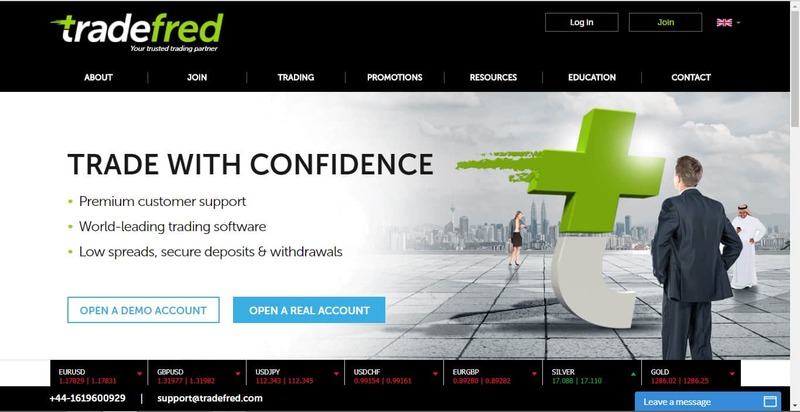 The biggest recent news concerning TradeFred, the apparent Forex/CFD-focused offshoot of the BetFred Group, is about the newly acquired CySEC license of the operation. While TradeFred looked like a decent trading destination from its beginnings, many of its potential clients were turned off by the fact that it could only show a Vanuatu-based license in regards to regulation. While the VFSC is indeed a legitimate regulatory authority, its requirements are considered way too lax and its jurisdiction not one with a solid reputation. Above and beyond such problems though, the fact that it was not regulated in the EU meant that TradeFred could not really peddle its services in the EEA (European Economic Area). The CySEC license solves this problem too, finally giving the brokerage the green light to operate in the EU, on account of its MiFID compliance. The previously existing situation was paradoxical for the operator from several angles. In addition to the above described hurdles, its headquarters have always been located at 6th Floor Steam Packet House, Cross Street, Manchester, United Kingdom, M2 4JG, to facilitate its EU-facing operations. Now, that makes quite a bit more sense too. At any rate, this new CySEC regulation does not mean that TradeFred have lost their Vanuatu license. In fact, they are planning on picking up a license from the UKs FCA too, to expand their regulatory umbrella. The bit of info concerning TradeFred’s link(s) to the BetFred Group, has been derived straight from the TradeFred website, where – at the top of the footer – it is mentioned that the operation is “powered by the BetFred Group”. The corporate entity behind TradeFred is PathMagic Capital Limited, with its headquarters at the above mentioned Manchester address. What Exactly Does TradeFred Offer? TradeFred covers a fairly decent range of financial products. Their Forex section boasts the most complete asset-coverage: there are no fewer than 50 currency pairs supported, from the most popular to exotics. The trading conditions are the best in this category too. While the spreads are fixed all over the TradeFred product selection, they are claimed to be very competitive in the Forex category. The maximum leverage allowed on Forex is 1:50, the largest at the brokerage. All currency pairs can be traded around the clock and the contract size on this product category has been set to 100,000. 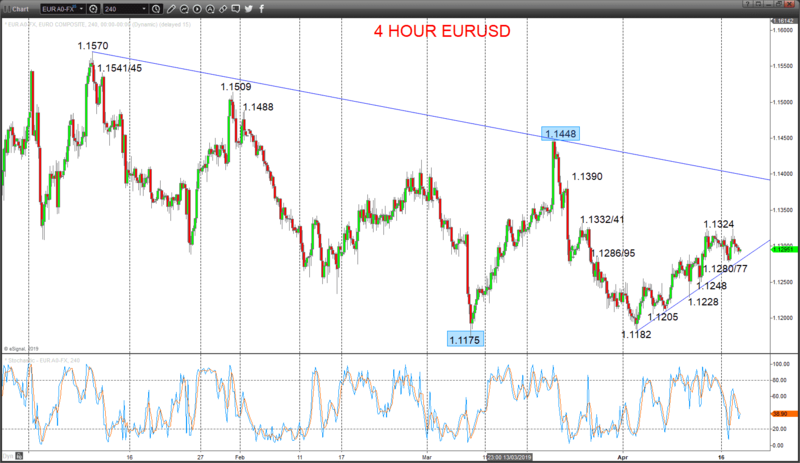 Some currency pairs, like the EUR/PLN for instance, cannot be traded around the clock. The stocks section offers great execution too, coupled with allegedly superb spreads. By using stocks as underlying assets for their CFDs, traders gain access to “major exchanges” such as Nasdaq, NYSE and FTSE. This “access” is obviously limited to the stocks supported by TradeFred. The maximum allowed leverage on this product section is 1:10, which is the lowest across the TradeFred board. Indices on the other hand, can be traded with a maximum leverage of 1:25. While this leverage isn’t particularly impressive either, it is more than enough for beginners. The precious metals section is comprised of just two assets: the XAU/USD and XAG/USD. They can both be traded around the clock on weekdays and the maximum leverage on both is 1:25.The contract size on Gold has been set to 100, while on Silver, it is 5,000. The Energies section features Natural Gas, Brent Crude Oil and Light Sweet Crude oil. The leverage on all these assets is capped at 1:25. Last, but not least, we have a fairly large selection of Agricultural Assets. This includes Cocoa, Corn, Coffee, Cotton, Wheat, Soybeans and even Orange Juice. The maximum available leverage on all these assets is 1:25. On normal accounts, all CFDs expire. When they do, the brokerage automatically rolls over expired contracts and swaps them with new ones. On some accounts, like the Islamic Trading Account, maturation and swapping do not occur. TradeFred’s accepted deposit options include Bank Transfer, Qiwi, Webmoney and various Debit/Credit cards. The brokerage also accepts direct transfers from other brokerages. In all cases, the processing of deposits and withdrawals is free. The same methods are accepted for Withdrawals. While the processing time on Deposits can be as long as 3-5 business days, Withdrawals are usually processed within a single business day. This covers the internal processing done by the operator, and does not include the possible delays caused by banks/eWallets. The cheapest way to gain access to TradeFred’s trading platforms is through the Demo account offered by the brokerage. Those who take advantage of this risk-free opportunity, get $10,000 in virtual funds, and two weeks to put every nook and cranny of the brokerage to the test. After two weeks, all Demo accounts expire and they can never be re-launched. With the free Demo Account, complimentary educational material is provided too. The cheapest real money account is the Basic Account, which requires a minimum deposit of $250 from traders. This account offers its users a dedicated account manager, as well as access to free educational material. The first step up the account-tier ladder is the Standard Account, which requires a minimum deposit of $500. In addition to what the Basic Account delivers, the Standard Account offers market analysis too. The Advanced Account ups the stakes quite a bit. The minimum deposit on this one is $1,000. The maximum leverage on this account too, is 1:50 and it is available on Forex pairs only. 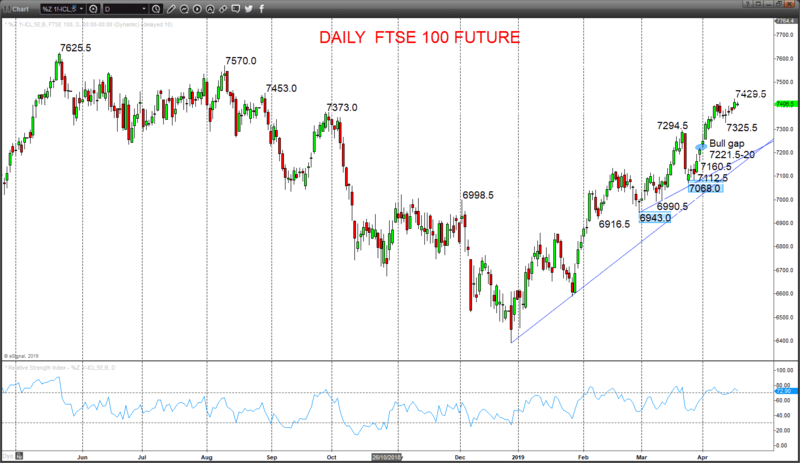 This account features trading signals, complete with alerts sent directly to users’ mobile phones. The Pro account requires a deposit of at least $5,000. In addition to the facilities offered by the lower-rung accounts, this account offers lower spreads and specialist market analysis. The Premium Account is a zero-swap account, meaning that for those who register such accounts, CFDs do not mature and are not swapped. The same goes for the Islamic Trading accounts. These accounts are only available to those of the Islamic faith. In addition to their swap-free nature, these accounts are also commission-free, and they employ specialist Islamic account managers. TradeFred give all their traders the opportunity to earn back 50% of the fees they end up paying on their Forex spreads. Funds recovered this way can be used for additional trading and they can be withdrawn too. To qualify for the deal, traders are required to log at least 100 trades during a quarter. If they fulfill this requirement, they’ll be able to claim cash back, based on their account level. Thus, Basic account holders won’t get anything back. Standard is worth 10%, Advanced is worth 30%, Pro is worth 40% and Premium is worth 50%. Another way to claim extra cash from the broker is through the Birthday Cheque promotion. 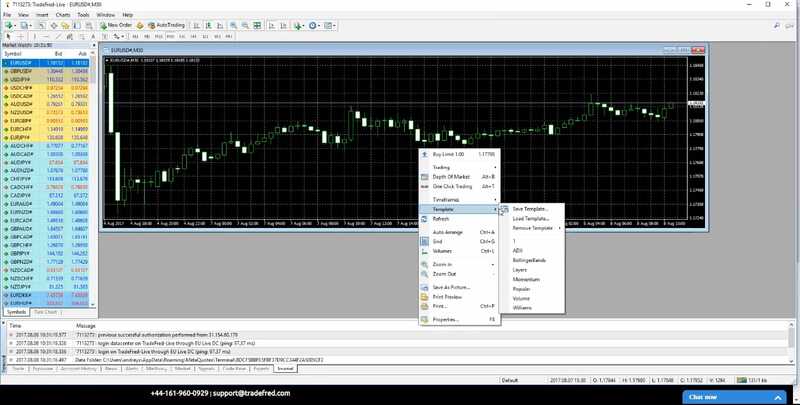 To qualify for this deal, traders are required to log at least 25 trades per quarter. If they accomplish that feat, they will receive a $25 reward, on their birthday. With its new CySEC license in place, TradeFred is definitely a trading destination to be considered. Its fixed spreads may not be the best, but its trading platforms are solid, and its asset-selection is decent. The maximum leverage may not be overly impressive either, but it’s OK for beginners, while leaving room to maneuver for advanced traders too.